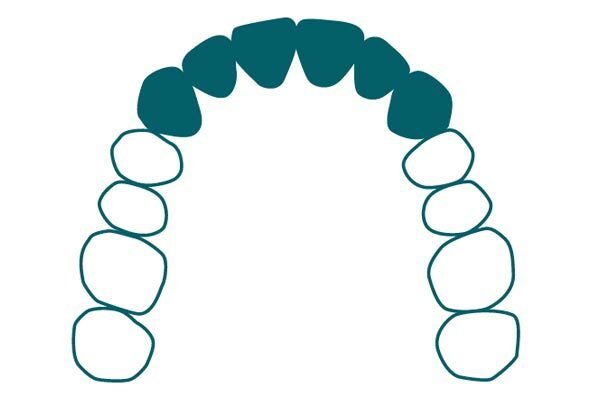 CA® CLEAR ALIGNER AESTETIC is the perfect solution for easy cases of cosmetic correction in the region of the anterior teeth. 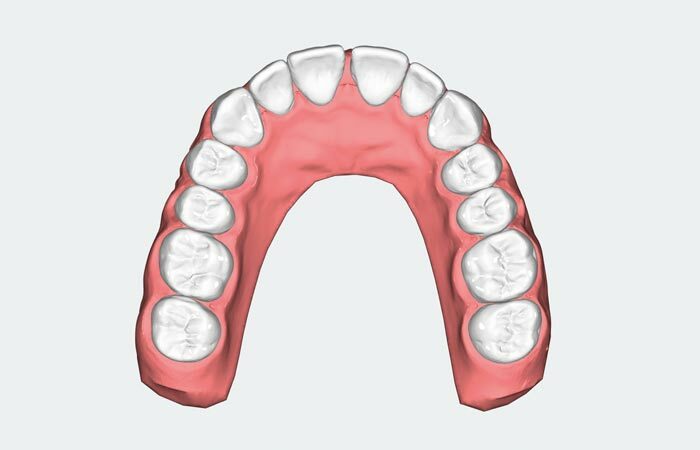 Crowding or diastema can thus be treated quickly, easily and effectively. 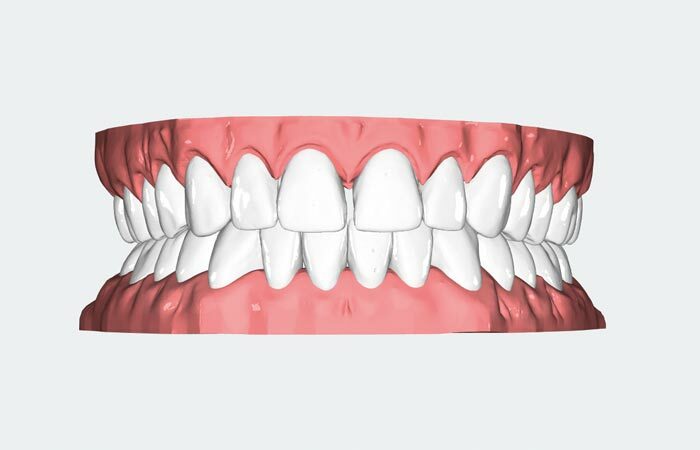 AESTHETIC was specifically developed for cosmetic corrections in the region of the anterior teeth and is particularly suited for treating crowding and diastema. 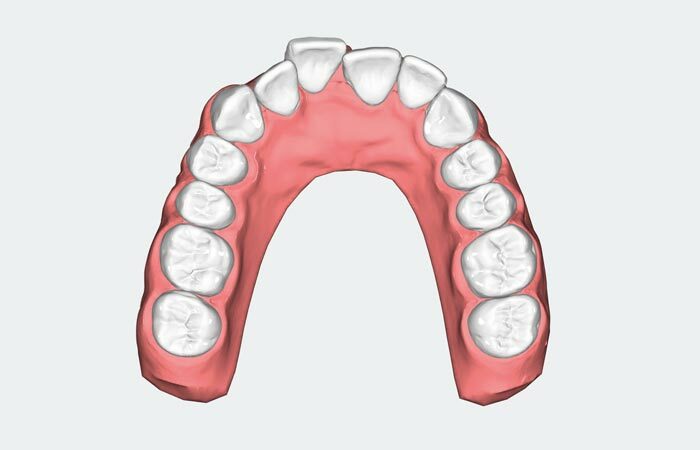 This method is used for treating simple cases of dentoalveolar discrepancies in up to three steps. 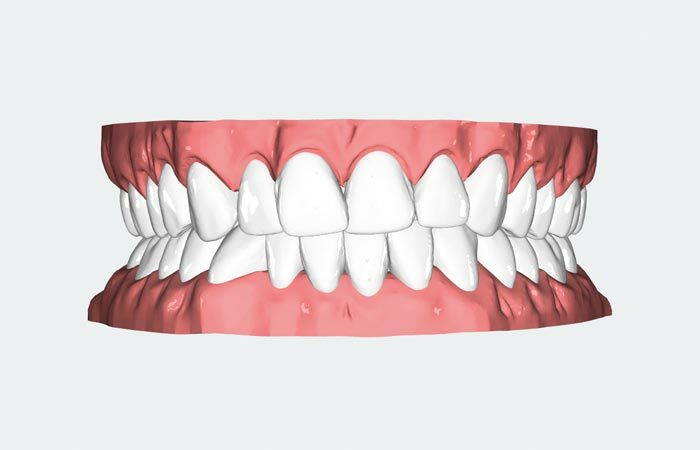 The maximum possible tooth movement is 2.5 mm – successful results can be achieved after around nine weeks. The convenient and comfortable solution for treating easy cases of cosmetic correction in the region of the anterior teeth.